I am not writing this article to accuse anyone of anything. If Reddit administrators deleted the personal information tying a murder victim to his Reddit account after it was found by online sleuths, and if they feel they had a good reason for doing it the way they did, I am sure we’re all open to hearing their reasoning. But that information is key to piecing together data that could quite literally save the world, and we need to pay attention to this sort of thing and have a public debate about it. Tensions between the United States and Russia have reached such insane heights that an expert analyst has said we are in more danger of nuclear annihilation in some ways than we were at the peak of the last Cold War, and the reasons being given to the public for those tensions are all based first and foremost on allegations that Russian hackers stole the Democratic party emails that were released by WikiLeaks. This isn’t just about Seth Rich; we’ve all got a stake in this thing. 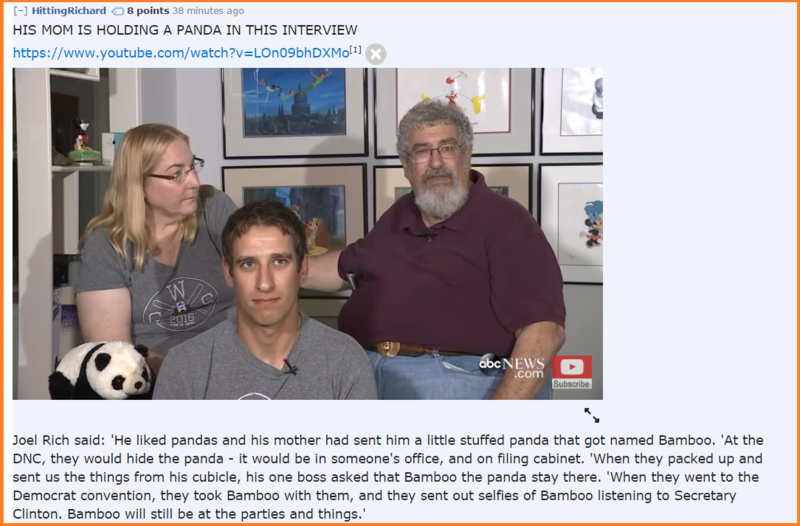 As explained by iBankCoin, the discovery of Seth Rich’s main account led to the discovery of his secondary account u/pandas4bernie, the existence of which confirms what we’ve all suspected for a long time: that Rich was a closet Bernie supporter. 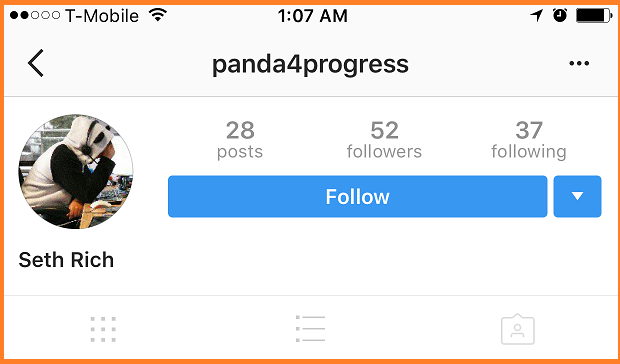 Rich really, really, really, REALLY loved pandas, his known Instagram handle was pandas4progress, and both u/pandas4bernie and Rich’s main account u/MeGrimlock4 stopped posting right after his murder. They’re both him. This adds a great deal of weight to the argument that Rich was upset about the way Sanders was being cheated by the DNC and used his access as DNC Voter Expansion Director to pass Committee emails to late WikiLeaks director Gavin MacFadyen as an anonymous federal investigator is reported to have informed Fox News. All of this could have been completely dismissed and denied in the public debate by proponents of the establishment narrative, if someone hadn’t had the sense to archive Seth Rich’s account before whoever edited it deleted the email address with Rich’s full name in it, linking him conclusively to the account u/MeGrimlock4. 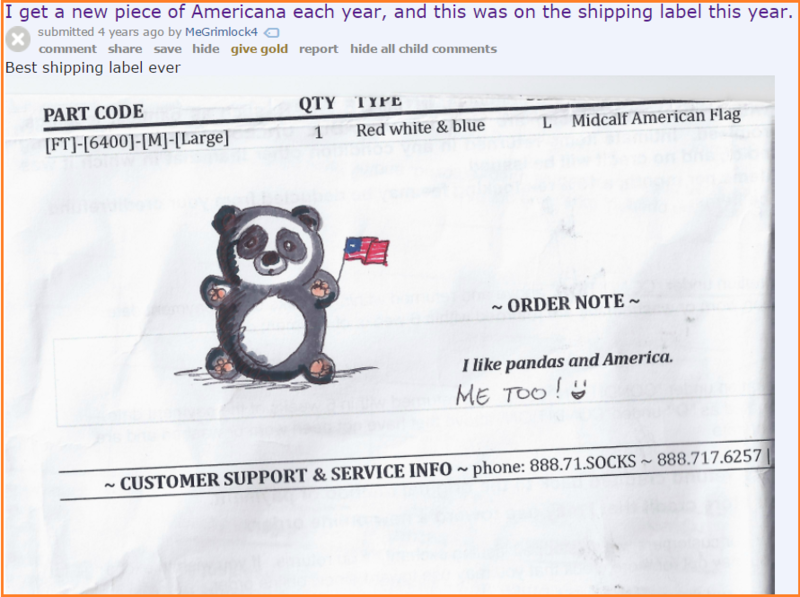 Note the asterisk next to the words “1 year ago”, which means the post has been edited. It is possible that a Reddit admin deleted the information because it violated some policy or another despite its belonging to a dead man, but they could have just blocked out part of the email address and/or included an admin note explaining what they did and why they did it. This was not done, and if the post had not been archived the argument that Seth Rich was a closet Sanders supporter could have been easily dismissed in all public debates as not sufficiently substantiated, killing without merit some of the skepticism about the official narrative of Rich’s murder as a random mugging gone awry. For some strange reason, whoever was meddling with Rich’s account also appears to have deleted his most recent post, which was made much closer to the time of his actual death; his other recent comments currently read “11 months ago”, while this one reads “10 months ago”. This one is even more suspicious, because while the actual comment made appears unremarkable, the fact that it is posted in the subreddit r/washingtondc makes it clear that the account belongs to someone in DC, which could tip off future online investigators that they might be looking at Rich’s account even after the email information was deleted. I hope we get an explanation about this from Reddit admin as well. 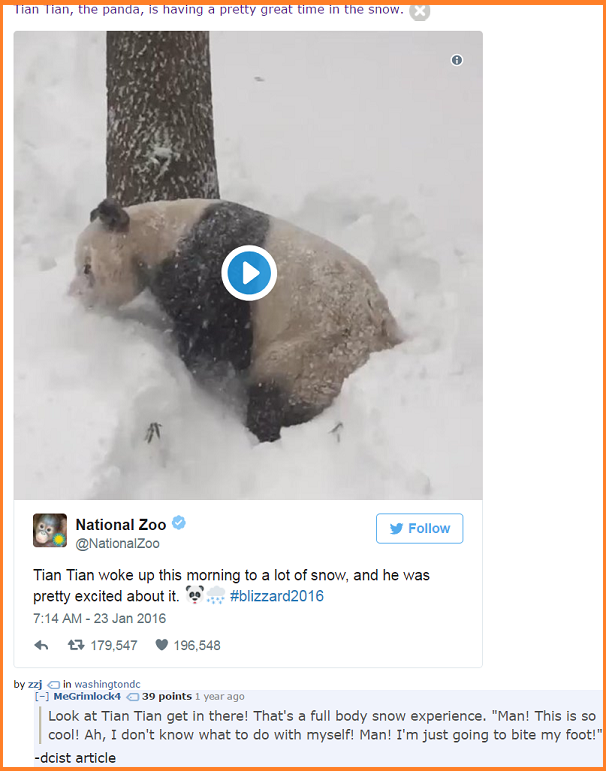 Speaking for myself, I am glad that this information has been archived, seeing as all the escalations with Russia that have transpired since the November elections are dependent upon Seth Rich not having been the leaker. More and more reasons have been emerging for mainstream America to doubt the official stories they are being told by mainstream media outlets who we know for a fact have been promulgating unbelievably evil lies in order to manufacture consent for escalations with Russia and regime change in Syria, which necessarily go hand-in-hand as the two longtime allies are deeply militarily entangled. 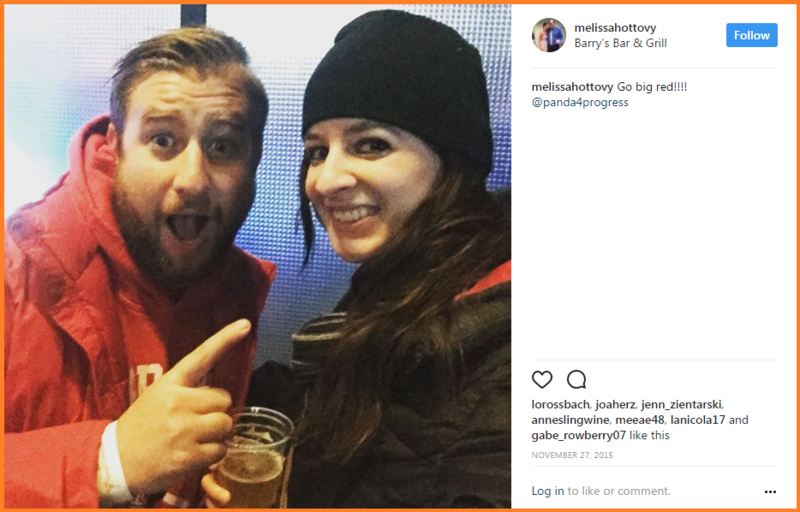 My theory, while I have your attention, is that Seth Rich was not just assassinated because he was the DNC leaker, but also because he knew he was the DNC leaker. America’s unelected power establishment wants to depose Assad to secure its crucial position in the fossil fuel battles and squeeze the Kremlin hard so it stops taking bold actions like allying with the Syrian government, annexing the strategically important Crimean peninsula, and collaborating with China to undermine the hegemony of the US dollar in that region. If Rich had been able to step forward and let everyone know that he was WikiLeaks’ source and not Russia, the American people would never consent to these potentially world-ending escalations with a nuclear superpower, and America’s deep state would lose geopolitical power and influence. Can’t have that. Dead men tell no tales. So. There’s that. Let’s talk about this.